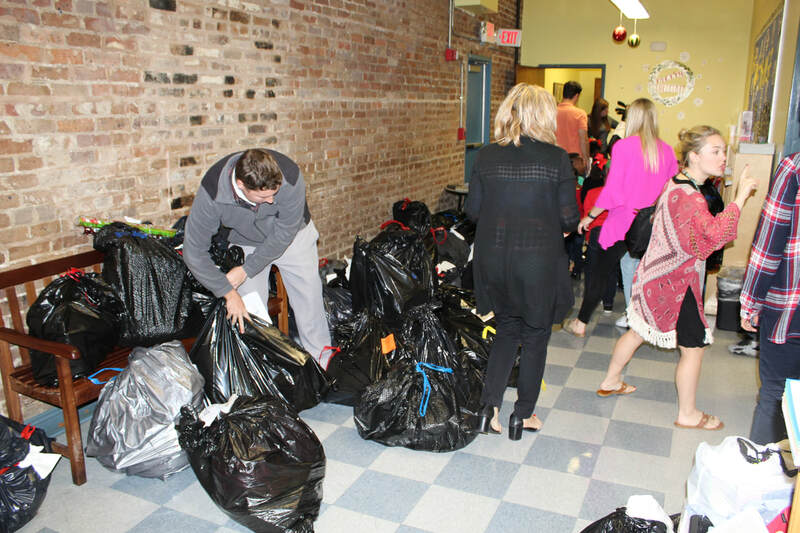 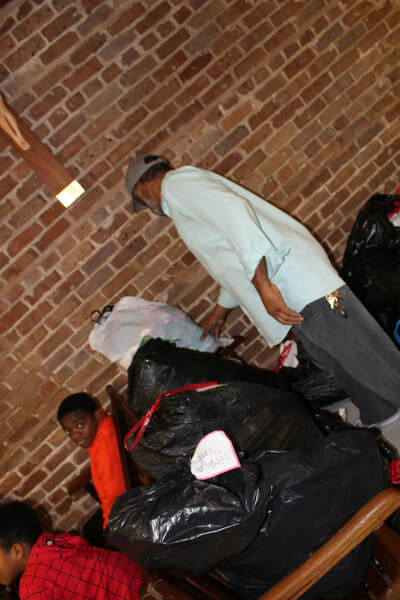 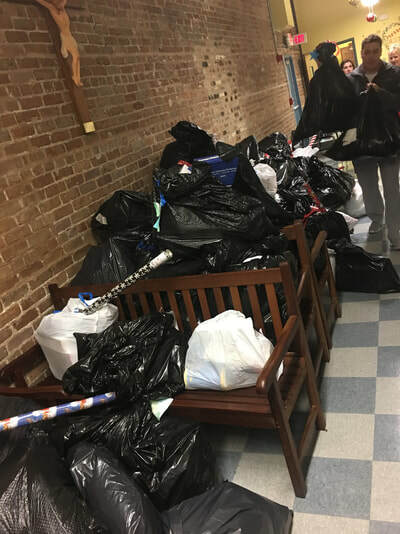 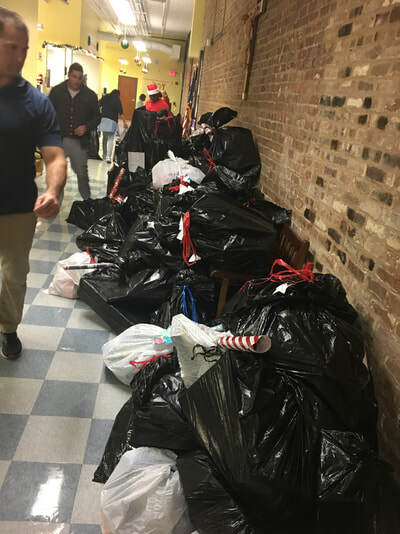 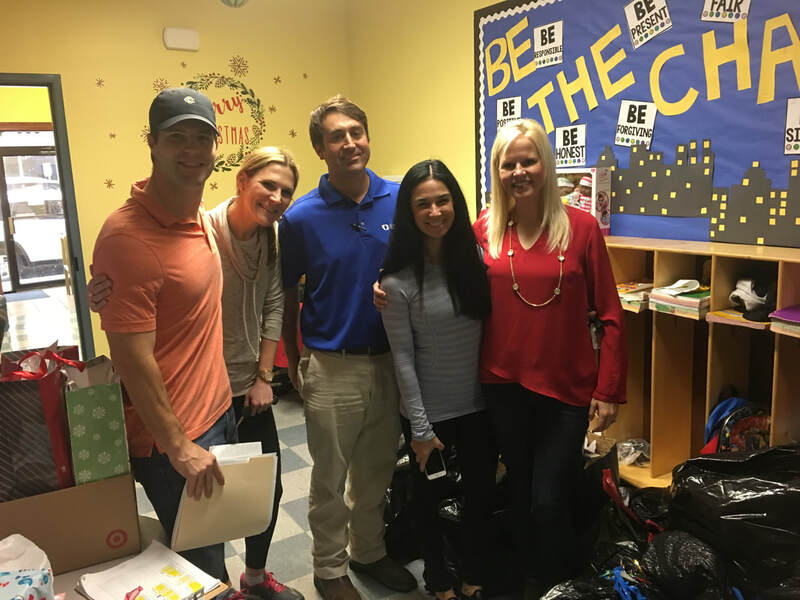 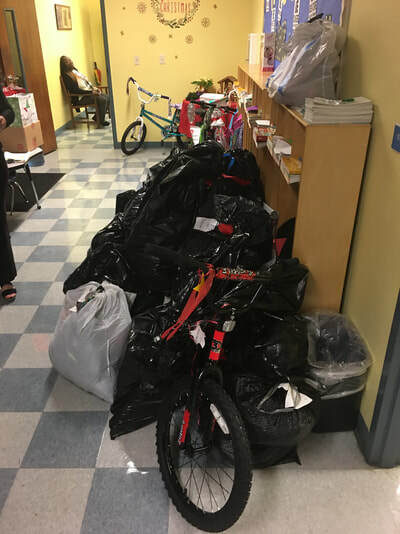 Organized by Ms. Laurie Pierce Martin and family, some of the GSS supporters rallied again this year to ensure all GSS students were able to celebrate Christmas morning with gifts under their tree. 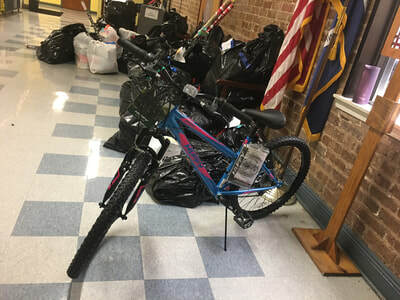 Each student walked out of school with a bag of gifts, bikes, clothes, and much more. 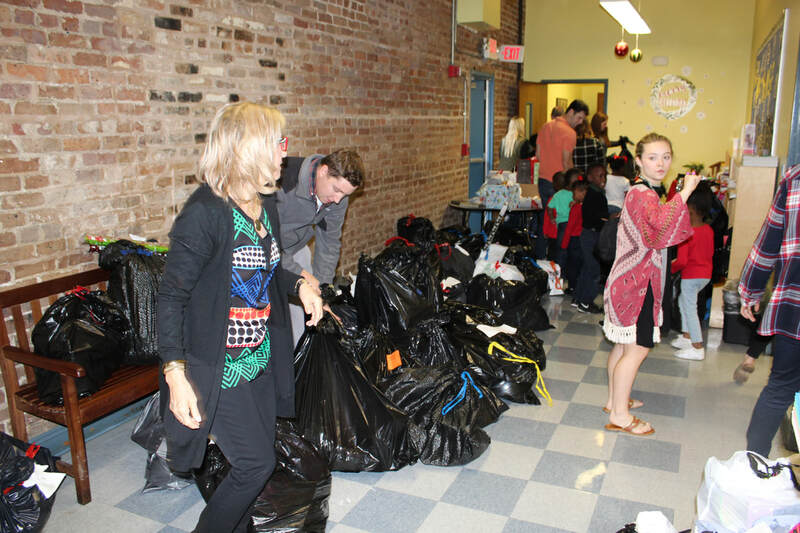 Without the generous support and organization of the many donors to GSS, Christmas would not be the same for many of the GSS students. Thank you GSS supporters!